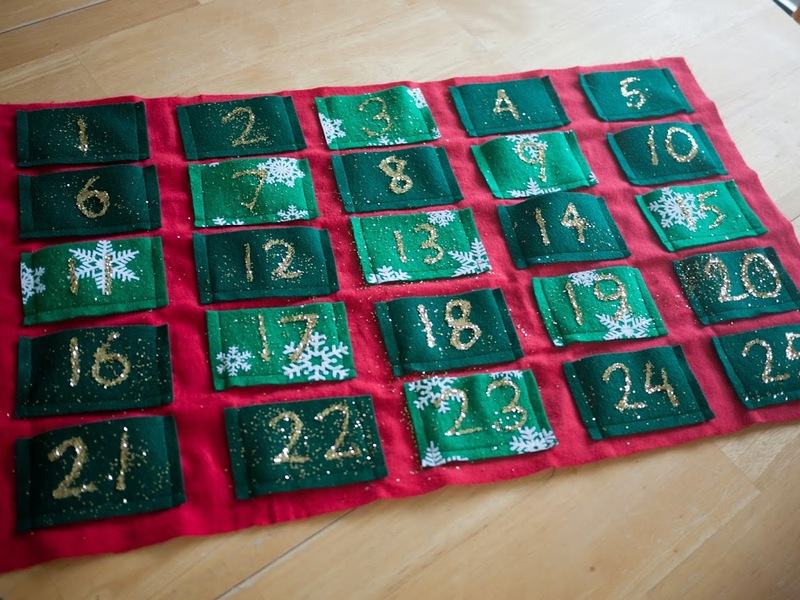 I’ve been trying to work up the ambition to make L an Advent calendar for a while. Finally, on the last possible day, I got my act together. I plan to fill the pockets with stickers and hairclips. It was relatively easy to make and good practice sewing. Naturally, we have glitter from one end of our house to the other. This entry was posted in Crafts, Sewing on November 30, 2013 by admin. Thanksgiving was never a big holiday for us growing up, probably partially because my Dad is Irish. I’m sure we didn’t even celebrate it when I was L’s age, since of course we weren’t living in the US. I have no memories of Thanksgiving at all from when I was a small child – well maybe one. I have a vague memory of getting to choose whether to be an Indian or a Pilgrim when I was a kid in school. Hopefully kids are pursuing an interpretation of the holiday that’s a tad more politically correct than the one we had which I think featured war cries heavily in the Indian depiction. But I could be making that up. I wanted to be an Indian because of the feathers, if memory serves. Anyway, Thanksgiving turned into a study-for-finals holiday in college, though one of my fondest memories is a trip to Albany one year. That was the last big family reunion I attended. I remember when I studied abroad the school made a big deal out of Thanksgiving for the American students, thinking we might be homesick. I wasn’t, at least not due to the holiday. Then came living on the West Coast and the travel nightmares of travelling East on this holiday. That’s when I kind of started hating Thanksgiving. Last year, B went to spend it in NY and I was hear alone with a 9-month-old, also not really a blast. This year, however, should be very nice. We are skipping turkey and having bacon, stuffing, cranberry sauce, and apple pie. Probably potatoes. We both love bacon and basically never have it, so we figure it’s a perfect main course for Thanksgiving. We have four days off and no obligations. I managed to get most of what I wanted to done at work, so I’m feeling relatively free from work stress. What could be better? This entry was posted in My life on November 28, 2013 by admin. After just over a week, we finally got our new furnace installed yesterday. It was not a moment too soon, as we’d weathered two sub-freezing nights and my kerosene heater was starting to act up a bit. We ended up deciding to have B’s car repaired rather than try and purchase a new one, as we realized that having the furnace repaired and hosting my visiting parents and sister was too much to deal with while also trying to purchase a car. In general, I think having cars repaired is usually a better financial decision than buying a new one anyway. We’ll probably get a new vehicle in the next two years. We test-drove a Toyota Camry and Rav-4 and liked both of them, but not having visitors and a broken furnace to deal with would allow us to consider more options, like several different brands of vehicles as well as used cars. Almost my parents’ entire visit actually took place without a working furnace, but it was so much better than being without power because we could use our electric space heater, and of course, we had light. Still, it was a nice dry run and my kerosene heater performed admirably overall. Having a child eats up much of your spare time. Having a broken heater and car and visitors eats up any shreds of spare time that might remain. It is so nice to have the heater and car mostly taken care of. (The car should be fixed Monday.) I really value having time to just chill out and watch Netflix, sew or knit or really just stare at the wall. Yesterday, I tried cooking with L for the first time. We made a cranberry-apple pie. Overall, it went exceedingly well. L was very good at dumping things into bowls and stirring things, and there were no major spills and no on got burned. This entry was posted in Isla, My life on November 23, 2013 by admin. You can see there were several bobbles, but I think it looks OK. You also can see the quilting well in this picture. 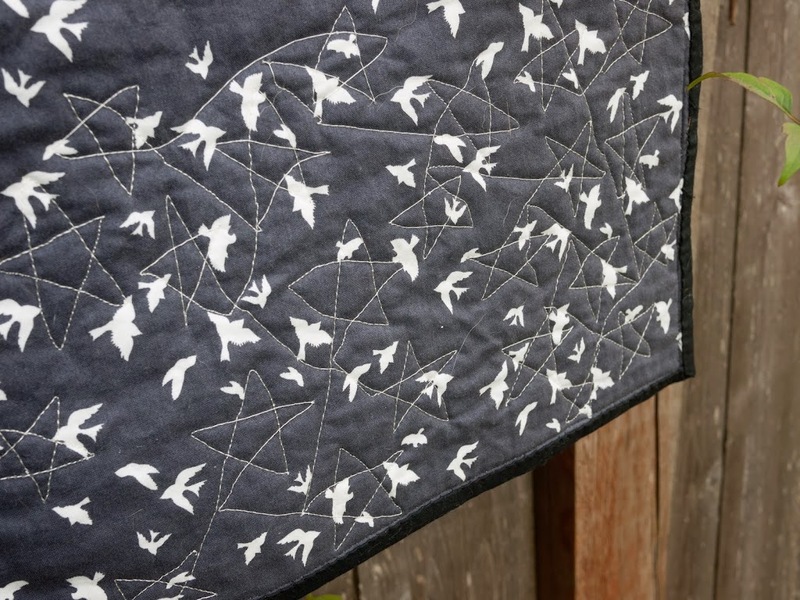 The top half of the quilt is quilted with clouds and the bottom half with stars. 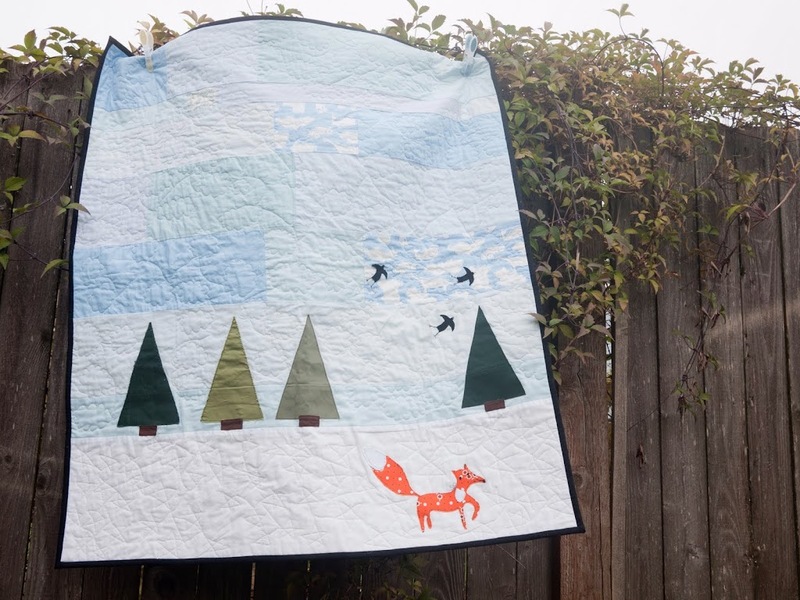 The quilting was probably the hardest part. It was physically challenging and oddly really hurt my wrist. I’m hoping that’s just because I really didn’t know what I was doing and that it’ll get easier with practice. 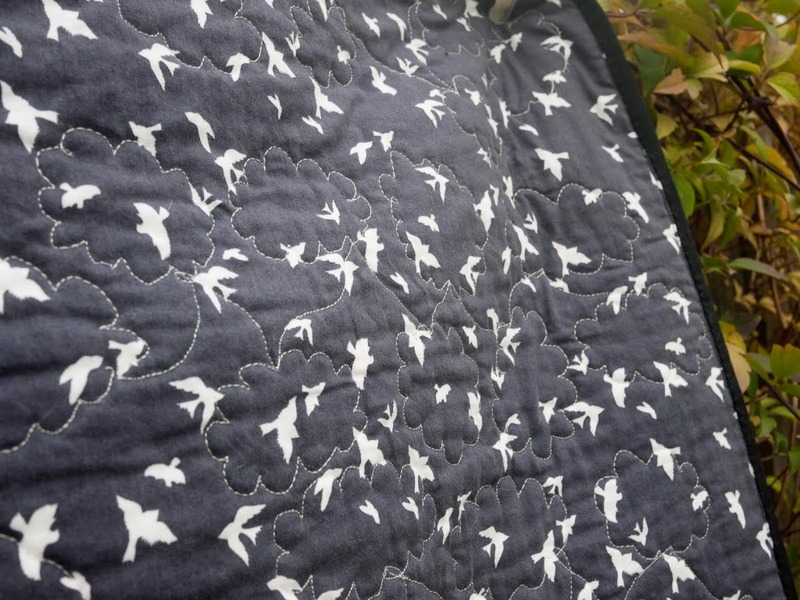 I picked a dark blue bird fabric for the back which I really like, and you can see the white quilting quite well against the blue fabric. We have been having a rough week. B’s transmission failed, which will be a $2000 repair if we decide to rebuild it. We’re not sure whether to do that or to buy a new car. It just feels very rushed to go out and buy a new car. His car has 160,000 miles on it, though. I still think it makes the most financial sense to repair the transmission, but we can decide to do the more expensive option and have a nice new reliable car for ourselves as well. My car is more than 10 years old, so we have two rather old vehicles right now. I sent out e-mails to about 15 Toyota dealers inquiring about Camrys a couple nights ago, and now we’re fielding calls by the dozen. The problem is we’re just not sure we actually want a Camry. We pretty much decided we’d like a mid-sized car rather than a compact, but we’re also tempted by the small SUVs, like the Toyota Rav-4. Well, by we, I really mean me. Then, in addition, a rather large portion of our back yard fence fell down in the recent storm we had, and I’ve been dealing with deferred maintenance on my vehicle (just got tires, next up brakes and oil change). My parents are visiting, and I am exhausted. 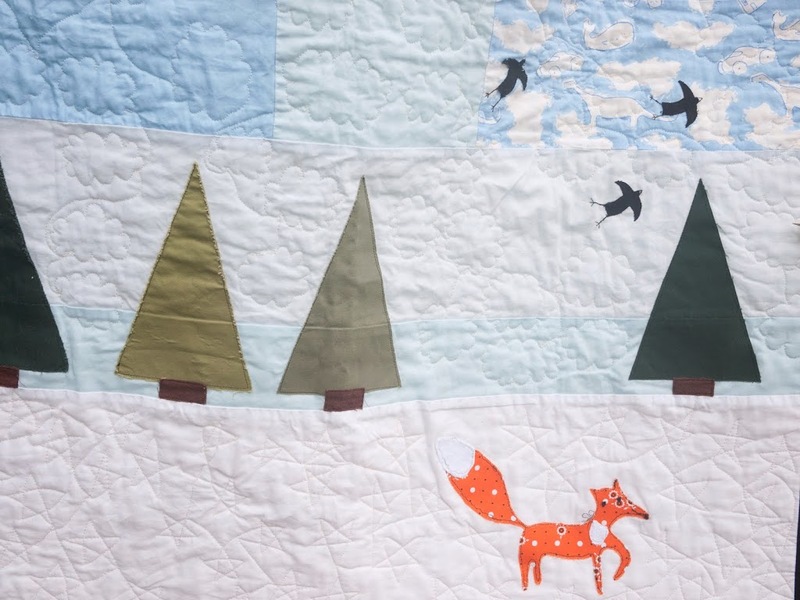 I’m inspired by the quilt and there are a bunch of craft projects I’d like to try, but I can’t even think about it until we deal with the furnace and car problem. This entry was posted in Crafts, Knitting, My life on November 14, 2013 by admin. Working on this quilt, my first sewing project in over a decade, has been quite an adventure. 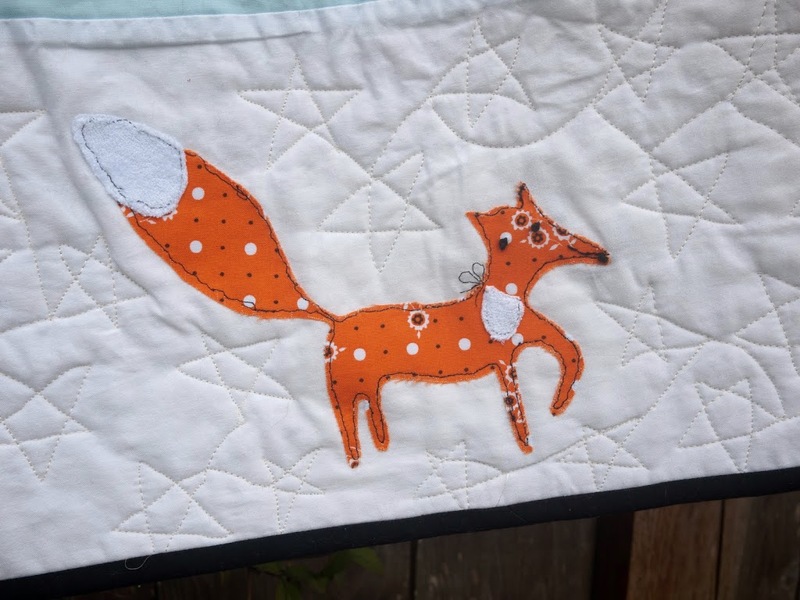 I’ve learned a lot – but a lot of it has been at the expense of my quilt. 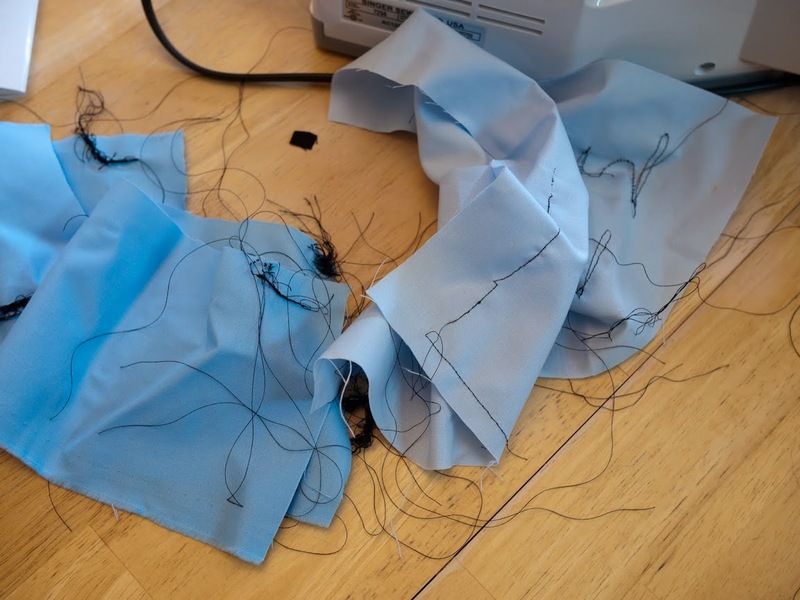 From the silliest things, like forgetting to pick up the bobbin thread, to learning how to change feet on my sewing machine and attempting to stitch free-form. The latter in particular has been quite an adventure, and it’s one that’s only just beginning. I’m currently washing the backing of my quilt. After that I’ll pin or glue it together (haven’t decided which yet), and I’ll attempt to quilt it together. 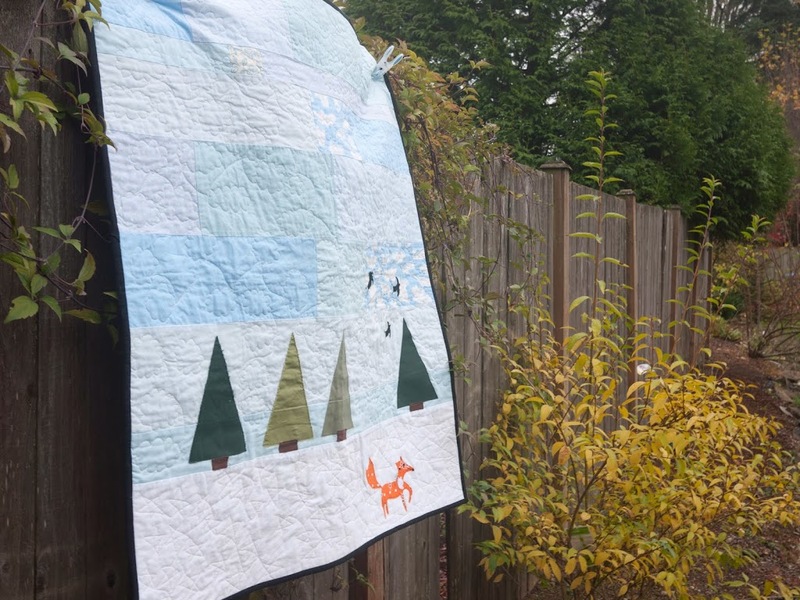 This entry was posted in Crafts, Quilting, Sewing on November 3, 2013 by admin.